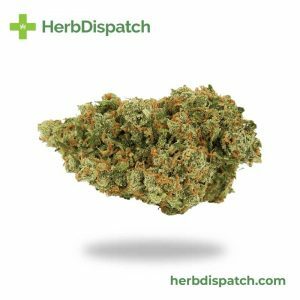 If you’re looking for a potent Sativa-dominant hybrid, Super Jack is sure to deliver! 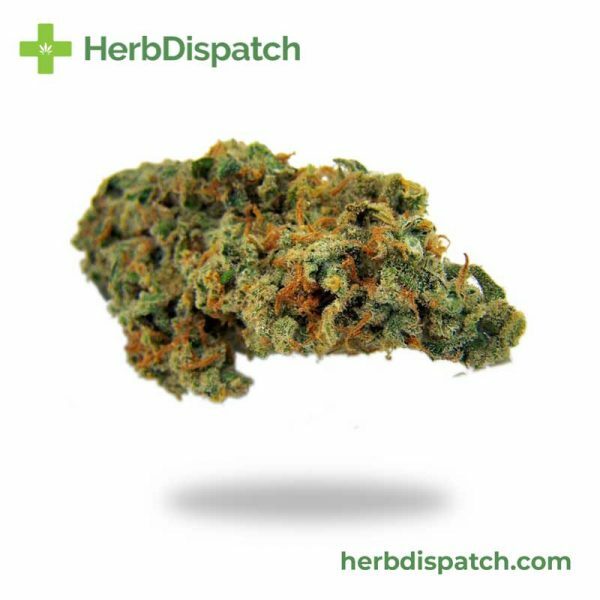 This strain gets its name from the Jack Herer x Super Silver Haze genetics and produces many similar characteristics of its lineage. With a smooth smoke and tones of eucalyptus and herbal flavors, Super Jack produces a predominantly cerebral high. 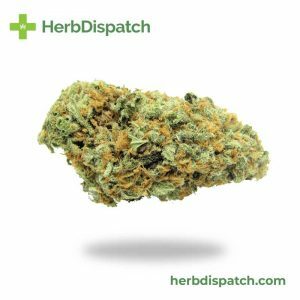 The potent Sativa properties provide users with mental clarity and focus and long-lasting energy. 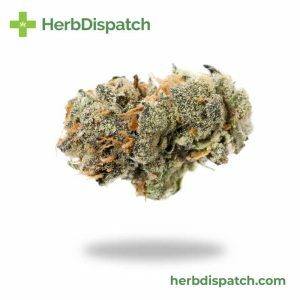 Ideal for helping you get things done, Super Jack can spark conversation and activity as well as reduce anxiety and boost mood!